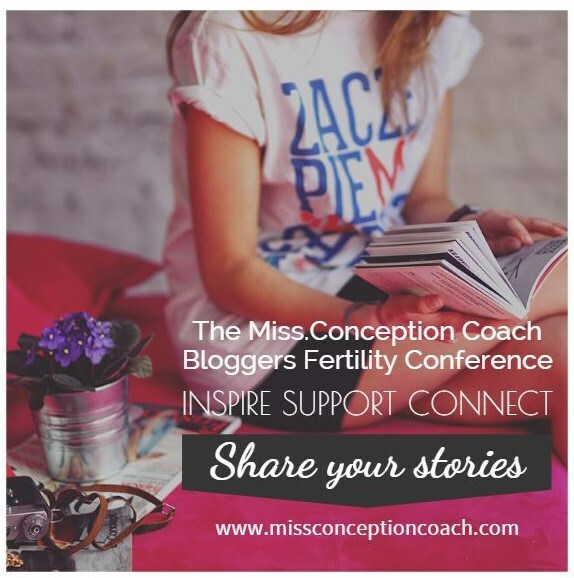 I am so excited to be a part of Miss.Conception Coach’s Online Fertility Conference! This conference is hosted by Chiemi, aka Miss Conception Coach, where TTC bloggers are rallying together for 3 weeks to share our stories, perspectives, popular blog pieces and offer support to those around us. Basically it’s three weeks of inspiration, hope and sisterhood all within a community of women that bless me every day. How could you go wrong?? Today is day 2 so you’re not too late! And I am honored to be featured today on the website, sharing a popular piece from last year, reminding those struggling to start or grow their family how normal they are. I would love it if you would click over and check it out! And while you are over there, I encourage you to look at all of the wonderful resources available as well. You won’t be disappointed! Can’t wait to continue reading all of the blog pieces that are ahead of us! And check out Elena’s day 1 piece from yesterday too – a great one! If you are looking for more ways to connect, check out Miss Conception Coach on Instagram (@missconceptioncoach) for support and resources as well! (And while you are there, connect with me too! 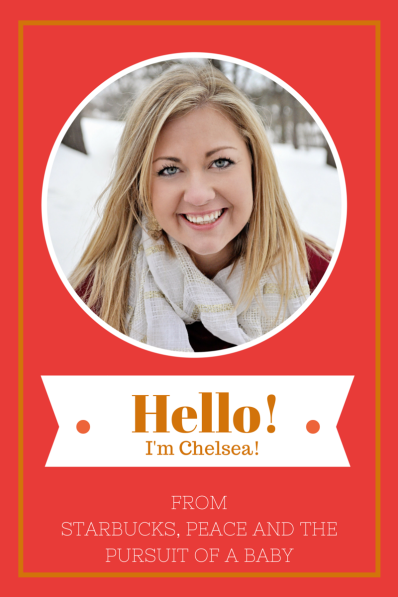 I’m @chels819!). lazy, hazy, crazy days of summer. I loved your post! I love you! I love that picture of you too!!! I have just started reading your blogs and I think you’re incredible and so inspirational! I too have been through similar pain with numerous failed IVF/ICSI attempts. However, despite all medical profesional opinion we have defied all odds on our fertility struggle. I too have just started a blog http://www.babyhopesblog.weebly.com. Keep doing what you’re doing and stay strong!